We’re so excited to team up with Motherly and Minted plus a handful of other thoughtful brands to bring you our Picture Perfect Giveaway! 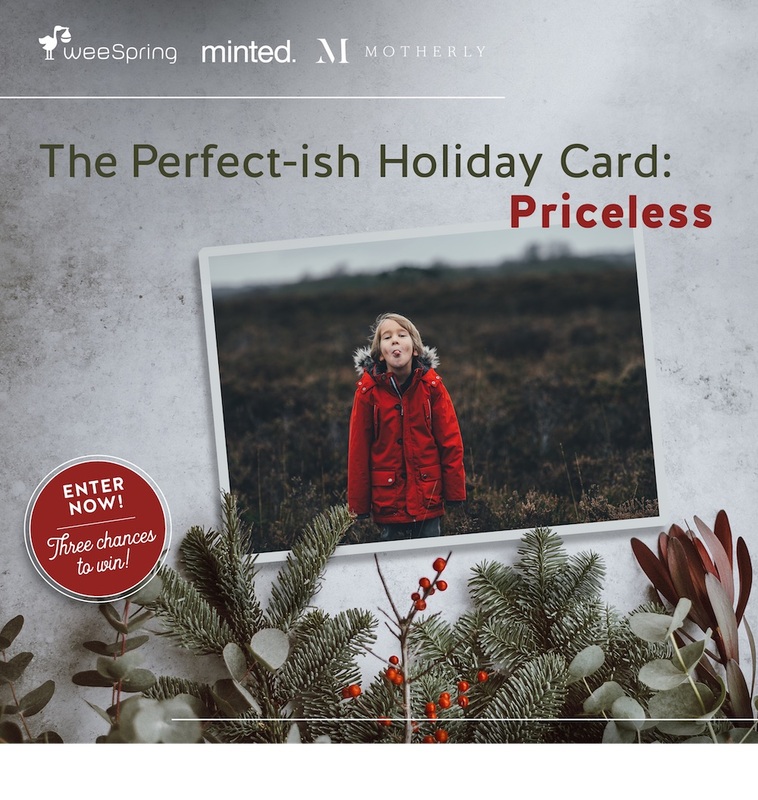 One grand prize winner will walk away with over $1000 in prizes to help with creating a memorable holiday photo session, and two runners-up will each win $100 to use at Minted this holiday season. Stitch Fix makes shopping, dare we say, fun. This online service that offers styles for everyone in your family—ladies, gents, kiddos, and expecting mamas—will have you and yours looking super sharp, all while saving you the hassle of scouring the mall for coordinating outfits. They’ll connect you with a personal stylist who creates an ever-changing wardrobe that’s delivered right to their door. You’ll keep only what you want and send back what you don’t, all without having to leave the couch! As our grand prize winner, you’ll receive a $500 Stitch Fix gift card. 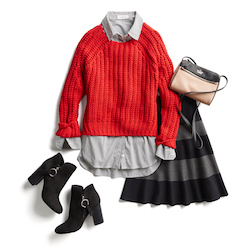 Find out more about Stitch Fix. Minted’s design marketplace features t he work of independent artists from around the globe, making it easy to find a truly one-of-a-kind style for you. 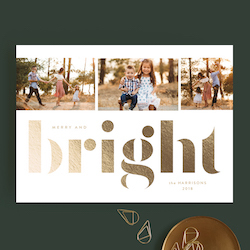 A perennial favorite of weeSpring parents for holiday cards and birth announcements, it’s also a one-stop shop for home decor, stationary, invitations as well as elegant party decor. Whether the living room needs a touch-up or you’re decorating a nursery, Minted has beautiful pieces that are almost as unique as your little one. Our grand prize winner will receive a $300 gift card to shop Minted’s design marketplace, *the* place to find that perfect holiday photo card. Two runners-up will each receive a $100 gift card to also shop Minted for all their holiday needs. Find out more about Minted. We’re no stranger to selfies and candid shots snapped on our cell phones, (and yes, we’ve even used the self-timer to attempt a half-decent family shot while on vacay), but sometimes it’s nice to have a professional on hand. This holiday season, weeSpring would love to offset the cost of a professional photo session of your choice—perhaps even one you’ve already scheduled! 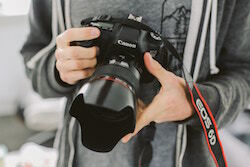 If chosen as the grand prize winner, weeSpring will contribute $300 towards the cost of your photography session. 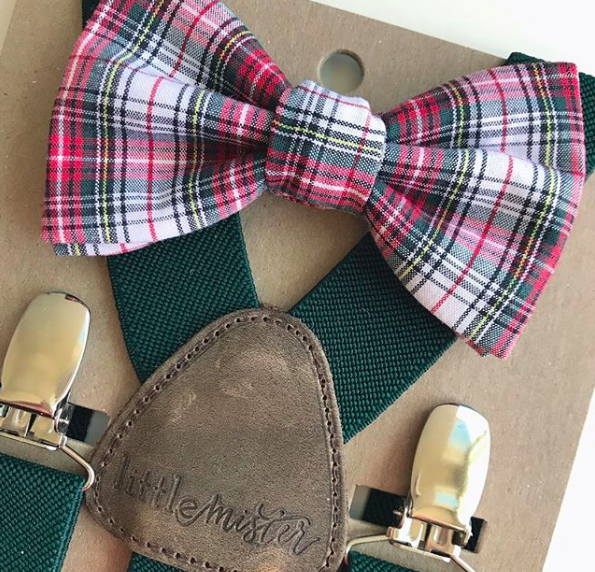 From gingham to plaid, solids to stripes, we are big fans of the adorable bow ties from Little Mister. With no metal clips, elastic, or actual tying of ties (they simply attach to the top button of a shirt), they’re not only safe, but they stay on (win-win!). Available in sets with suspenders, they also offer coordinated shirts and cardigans too in tons of sizes from newborn through big kid, ensuring your tiny prepster or hipster will have big style from day one. Our grand prize winner will have $250 to spend in the Little Mister online shop. Find out more about Little Mister. Grand prize value is $1,350. First and second runner-up prize value are each $100. For more information, please see our terms and conditions.